Make drafting easy with smooth, high-quality paper. Sick of rough tracing and drafting paper that delivers messy results? 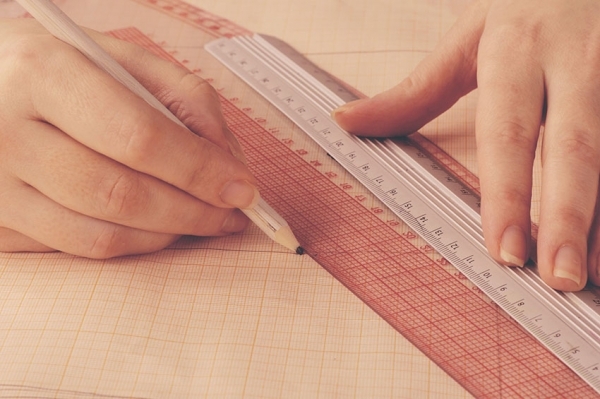 Our drafting films are designed to ensure excellent results for technical drawings, with an even surface that is ideal for smooth drawing and easy erasure. They are a sturdier alternative to drafting paper with better dimensional stability, and can be used in a range of applications. Our high-quality stock is available in a range of sizes. Meanwhile, our graph paper comes in A3 and A2 sizes, and as single sheets or in packs of 50 sheets. All are available at affordable prices to keep your project costs in check. Want to know the details? Click here to view the specs for our Tracing Paper and Drafting Film available at Creffield’s Geelong, West Melbourne and South Melbourne Locations.